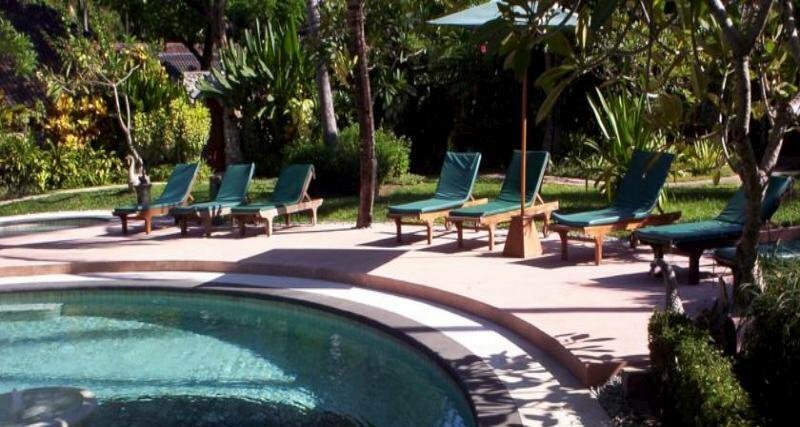 Small-scale, bungalow-style hotel 25 steps from the beach. 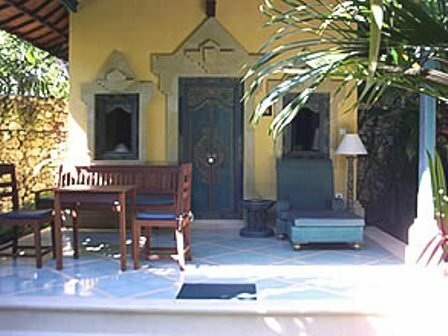 All rooms have AC, telephone, TV, bathroom, hairdryer (on request), coffee and tea making facilities, minibar, safe and private terrace. 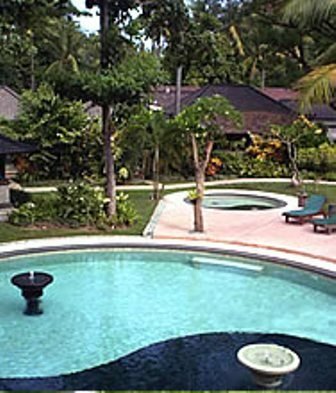 Swimming pool, Spa, library, wifi, doctor, room service, laundry service, tour service.